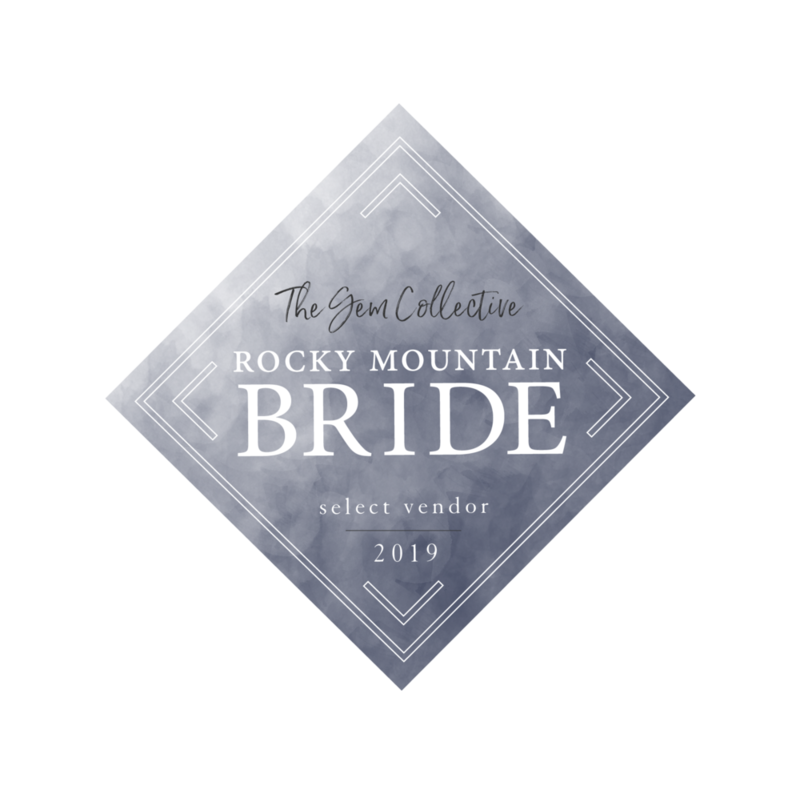 If you're the type of bride that loooooves a hot new trend, then you are going to fall head over heels for one of my favorite new trends, marble. It's such an intricate, natural pattern and it gets even better when paired with a second hot trend, geometric shapes! 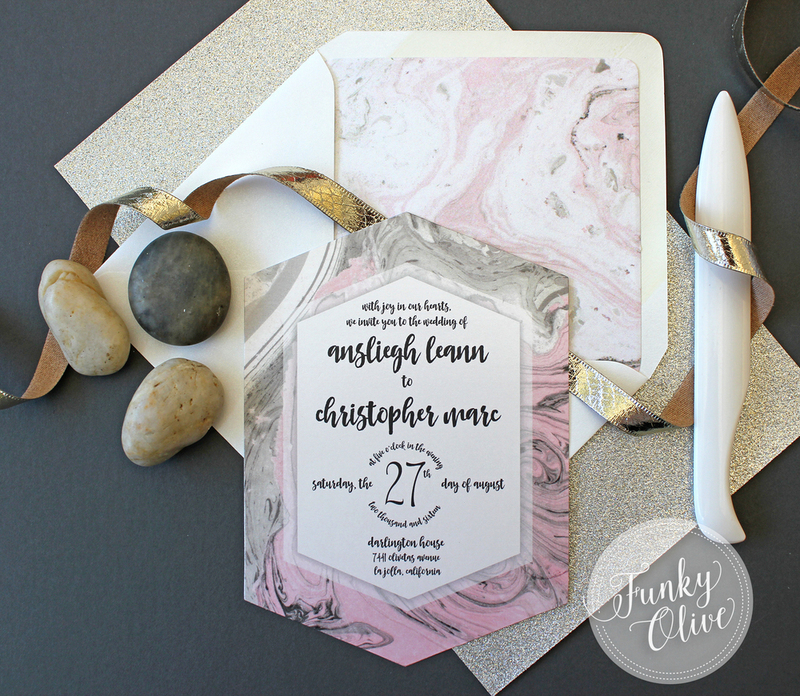 I die cut these lovely beauties in house to create the perfect Hexagon & Marble invitations. The coordinating envelope liners are the perfect finishing touch, don't you agree? And the best part? The marble patterns are available in so many color combinations, so there's bound to be something to work with any color scheme. Fonts can be changed as well, so the possibilities are truly endless! Love this design? Want it for your own? Shop my Etsy shop by clicking on the Etsy icon right up there in the top right corner, I guarantee your guests will love them as much as you do!